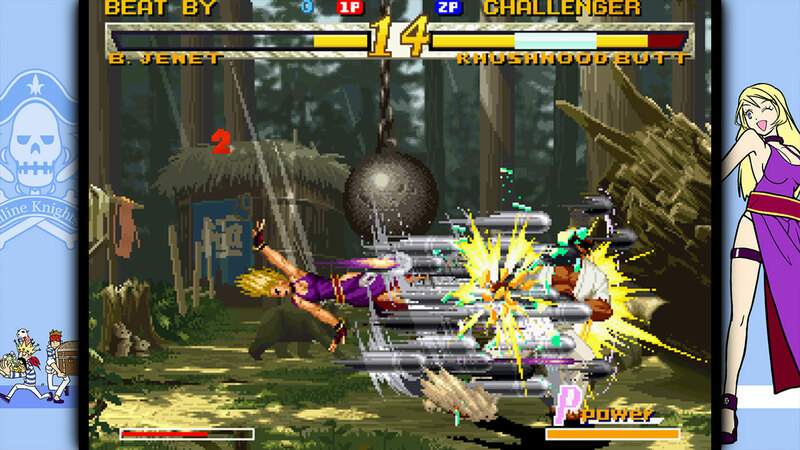 This &apos;GAROU: MARK OF THE WOLVES&apos; includes the following bonus. 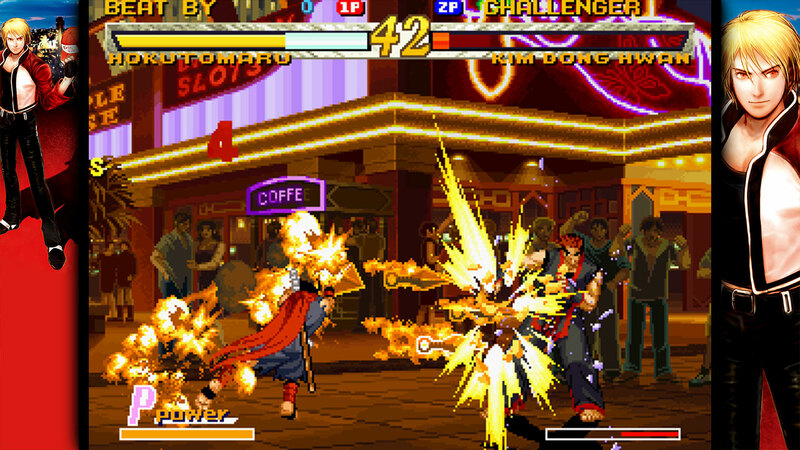 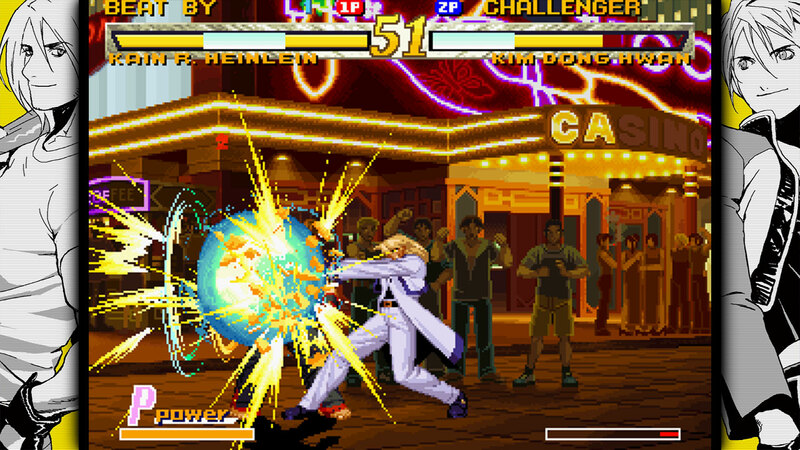 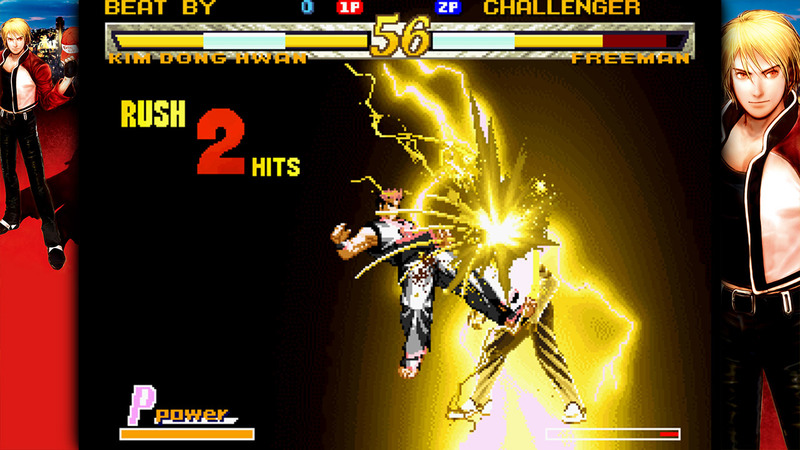 &apos;GAROU: MARK OF THE WOLVES&apos; finally comes back to PlayStation®4! 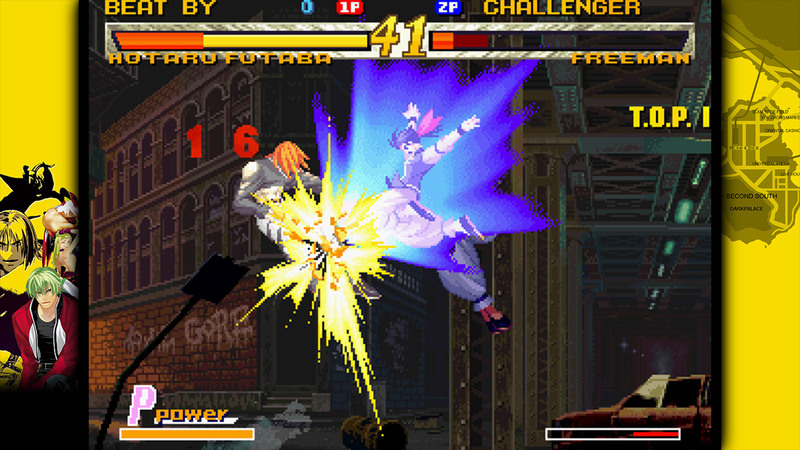 Pick a fighter from the 12 (+2) characters available, and fight your way via the “T.O.P. 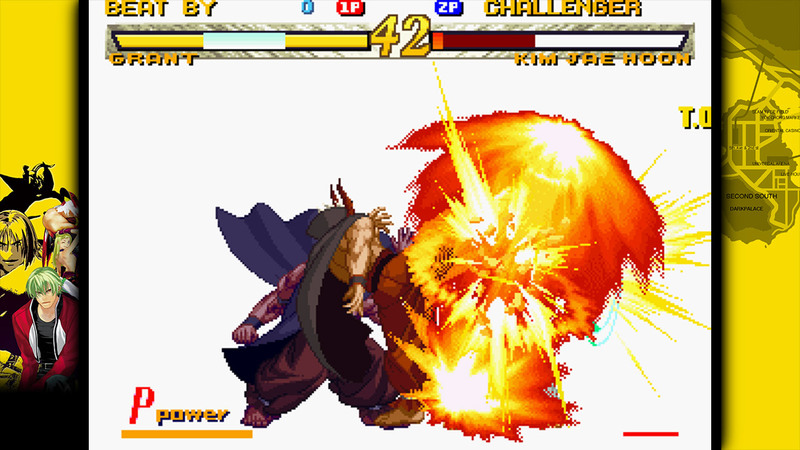 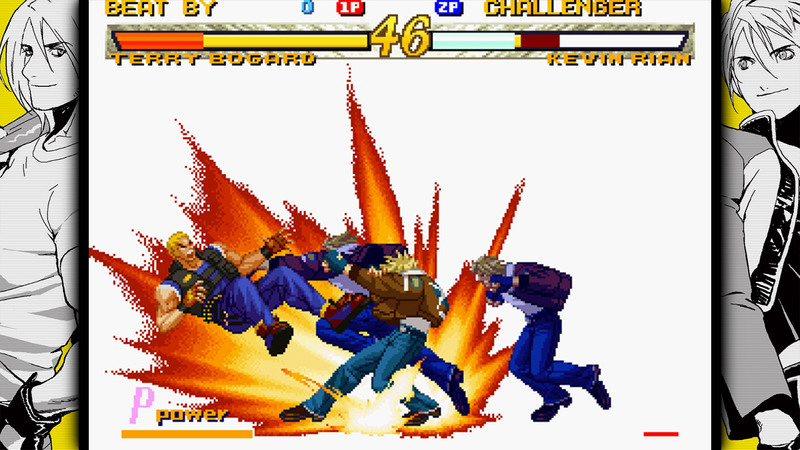 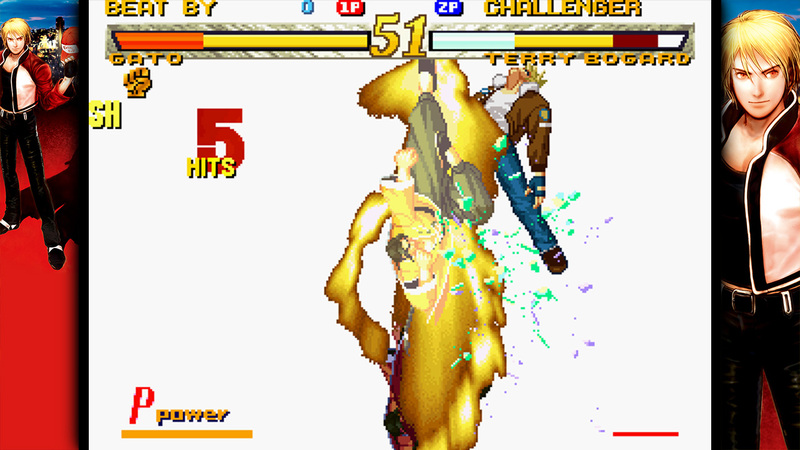 System”, “Just Defended”, and “Breaking” new battle mechanics in the &apos;King of Fighters: Maximum Mayhem&apos; tournament, held this time in &apos;Second Southtown&apos;. 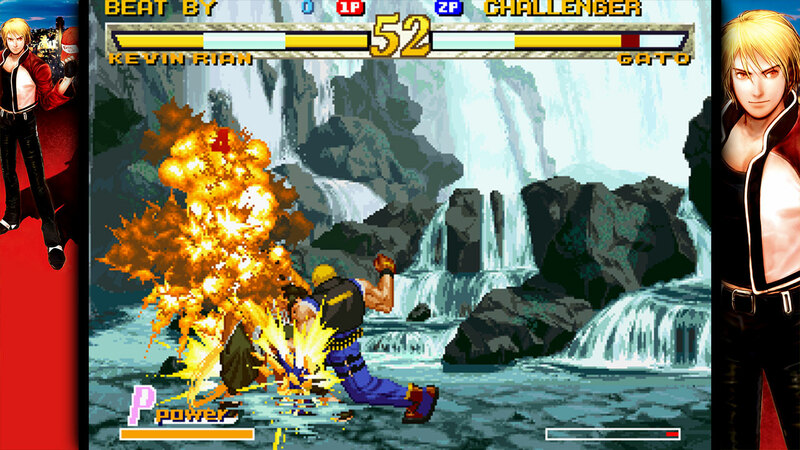 Defy the best GAROU rivals worldwide via Online Mode, and await online matches while honing your skills via multiplayer&apos;s Practice Mode. 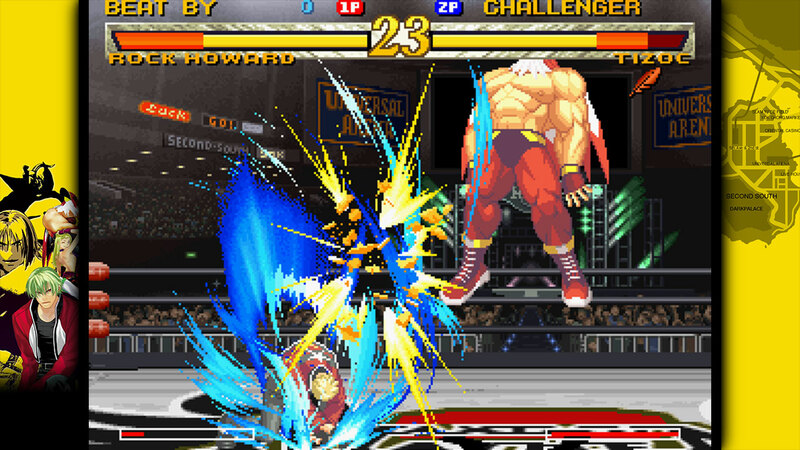 Enjoy the game&apos;s nostalgic arts via the brand new &apos;Gallery&apos; mode, and set your favorite character&apos;s tune / sound options anytime via the Main Menu.